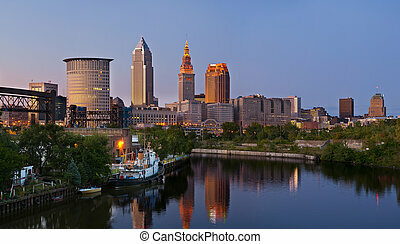 Panoramic image of cleveland downtown at twilight blue hour. 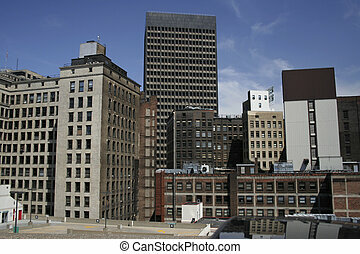 Buildings of downtown Cleveland, Ohio. 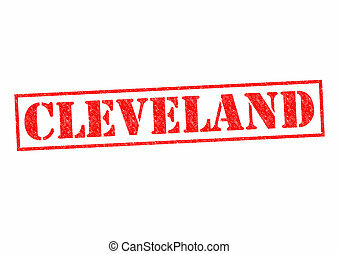 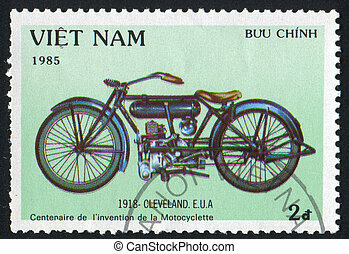 CLEVELAND Rubber Stamp over a white background. 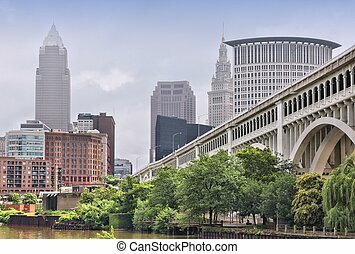 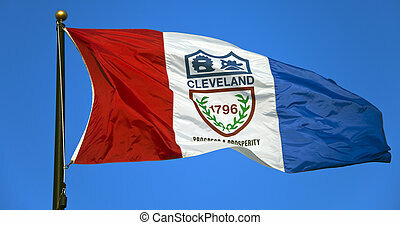 Cleveland, Ohio in the United States. 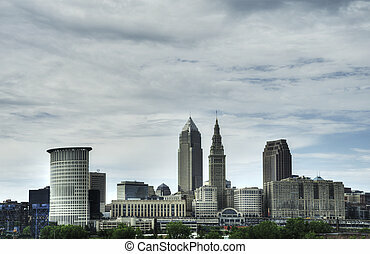 City skyline. 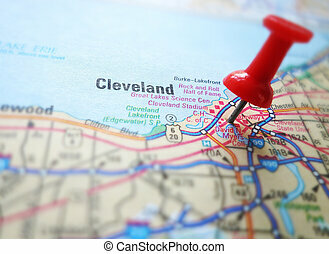 Cleveland, Ohio in the United States. 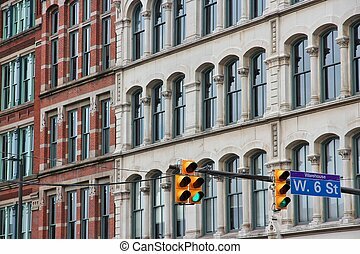 Old architecture of famous Warehouse District. 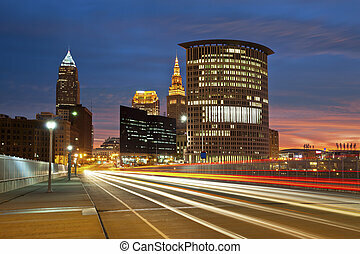 Image of Cleveland downtown during sunset. 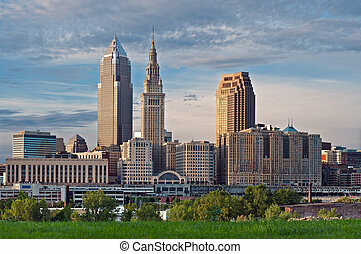 Panoramic image of Cleveland downtown during sunset. 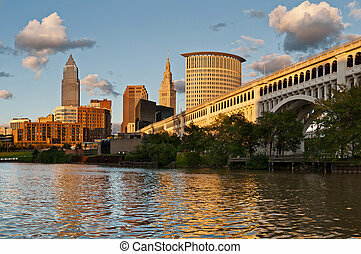 Image of Cleveland downtown skyline at sunset. 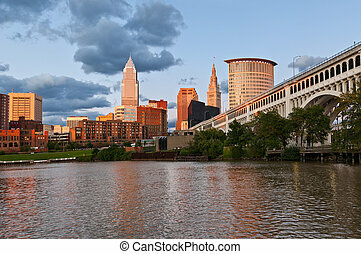 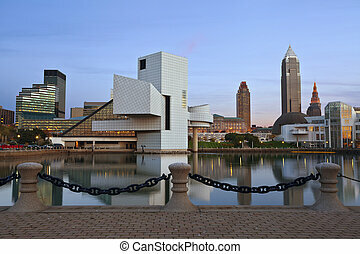 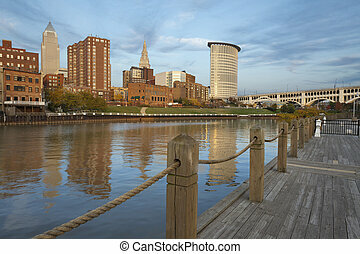 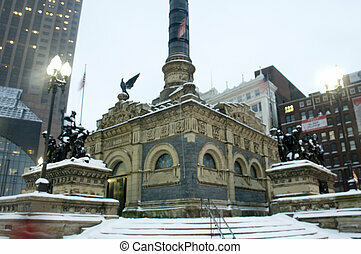 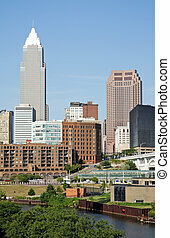 Image of Cleveland downtown during late afternoon. 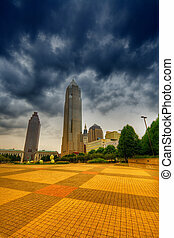 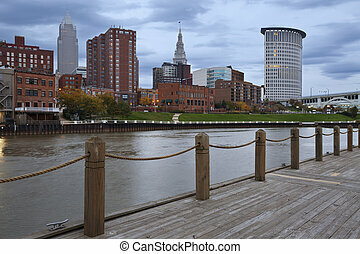 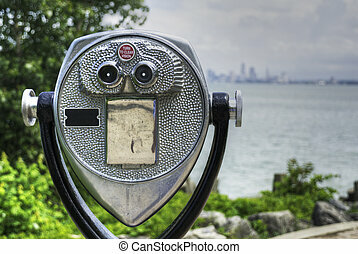 Image of rainy day in Cleveland, Ohio. 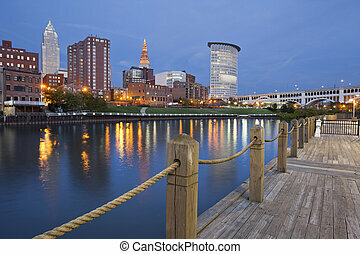 Image of Cleveland harbor district at twilight. 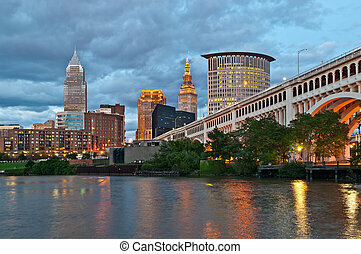 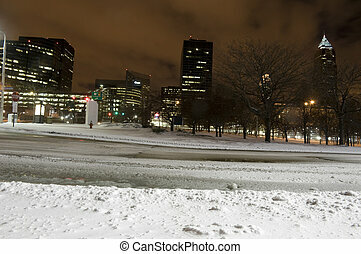 Image of Cleveland downtown at twilight blue hour. 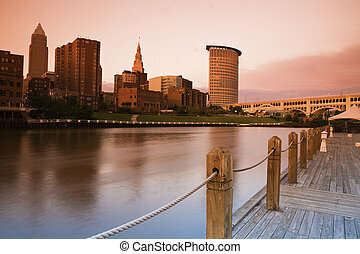 Image of Cleveland downtown at beautiful colorful sunrise.